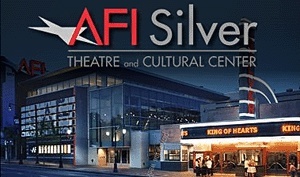 Created by the citizens of Montgomery County, Maryland, the AFI Silver Theatre and Cultural Center is dedicated to artists, educators and audiences of the world. The AFI Silver presents the richness of American and world cinema, exploring all forms of the moving image in the digital era and seeing the screen itself as a source of literacy, learning and vision for the future. 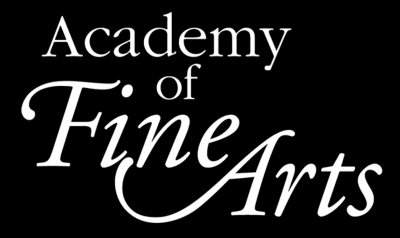 AFI is a national institute providing leadership in screen education and the recognition and celebration of excellence in the art of film, television and digital media. Come enjoy the tropical tastes of Cuba! Authentic home style Cuban cuisine where our customers feel as though they are eating home cooked meals that would be found in Grandma’s kitchen. Cuba de Ayer is an ideal escape for a delicious cup of Cuban coffee, a Cuban grilled sandwich, followed up by something sweet like a slice of tres leches cake. 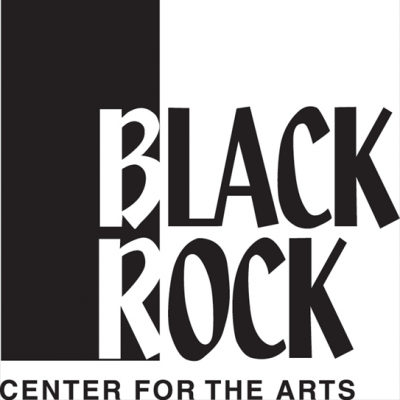 Many events taking place at the Cultural Arts Center are not sponsored by the college, but are community rentals. Please contact the presenter directly. 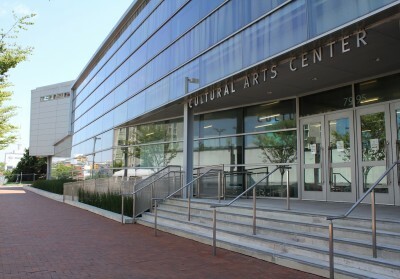 Located on Montgomery College’s Takoma Park/Silver Spring campus, the Cultural Arts Center complex opened in 2009. The complex consists of a 500 seat main multi-use concert hall & theatre, a 116 seat lecture hall & lab theatre space, the Tretter Dance Studio, CAC Gallery, and multiple classrooms for academic classes and workshops. All of these gathering spaces are immediately adjacent to our large main lobby, or atrium. A large marquee faces north at the intersection of Georgia Avenue and East-West Highway informing the community about events occuring in the Cultural Arts Center. 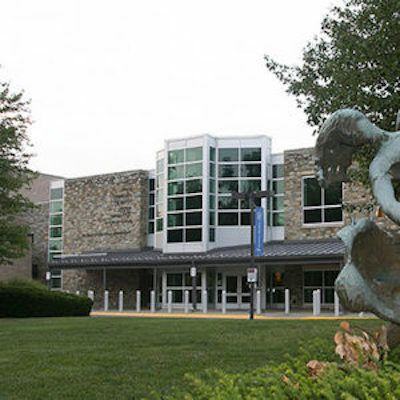 Through the Cultural Arts Center, the Montgomery College provides a comprehensive program focusing on the intersections between performing arts, sciences, humanities, and social sciences, and the influence of human culture on the natural and built environments. 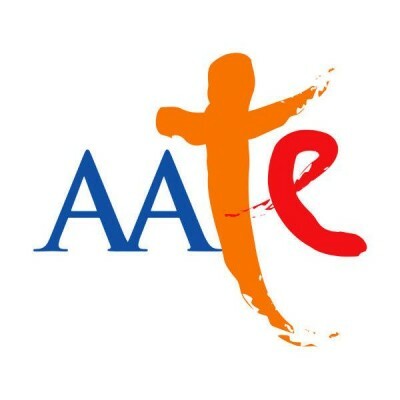 We examine traditional and contemporary indigenous, American, and international cultural expression through presentation of music, theatre, dance, cultural exhibitions, film, lectures, forums and cultural exhibitions. Through less formal gatherings we encourage opportunities for our students, the community, faculty, and staff to gather and engage in discussions about our own and other cultures. Parking is immediately behind the CAC in the W1 lot and in the West Garage in legal, student spaces only. 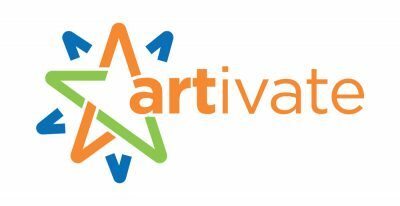 Parking is free from 2 hours before public performances and events. 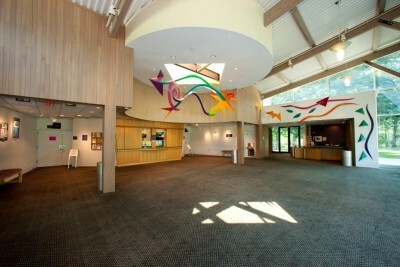 The Cultural Arts Center facilities are available for rental when not in use by the college. The F. Scott Fitzgerald Theatre is a 446-seat facility for the performing arts, home to Rockville Musical Theatre, Rockville Little Theatre, Rockville Civic Ballet, and Victorian Lyric Opera Company. The Montgomery County facility is operated as a rental venue for both public and private events, including presentations, ceremonies, and performances. 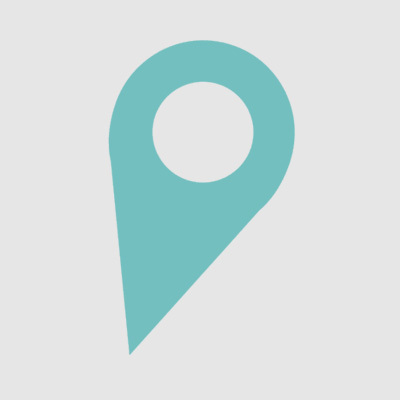 Located in Rockville Civic Center Park, the F. Scott Fitzgerald Theatre is in the heart of Rockville, just blocks off Route 28. 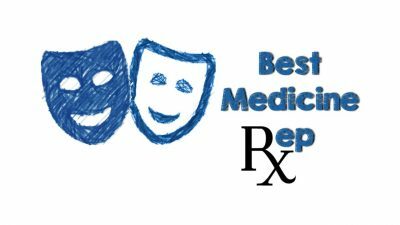 The theatre is one mile from Rockville Metro station, and free parking lots are available for patrons. 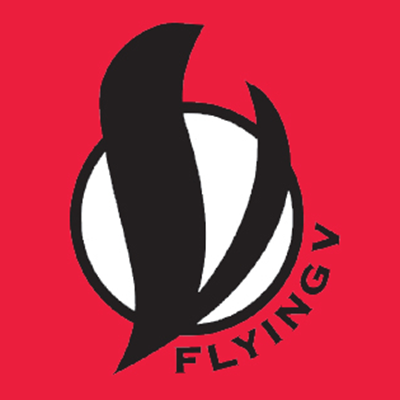 Flying V is here to make the kind of theatre that inspires you to go out and have an adventure of your own. 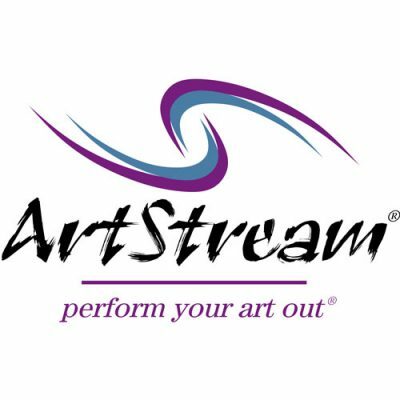 We are an exciting, ensemble based company dedicated to the development of vibrant original work and offbeat contemporary plays. Inspired by genre fiction, comic books, and other modern mythologies, we produce work that embraces high concept situations without sacrificing the emotional resonance of real characters in intimate moments. The company is made of a core of multi-disciplinary theatre practitioners committed to productions of engaging, high impact theatricality and fearless content. We are your local indie theatre. Expect Awesome. Be Awesome.